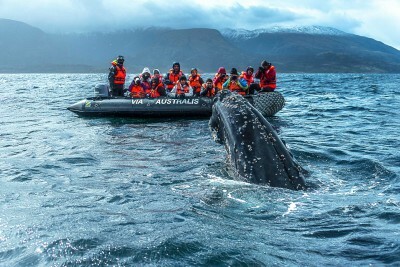 This varied and exciting tour uses excellent accommodation and perfectly showcases the diversity of Chile in one comprehensive, breathtaking itinerary. Begin by exploring the fascinating history of Easter Island, visiting a variety of ahus (ceremonial sites) to see the famous moai (statues) and their red scoria pukaos (topknots). Returning to mainland Chile, head north into the extremely dry Atacama Desert and drive, hike or bike through this vast mysterious landscape. Then fly south to Chile’s verdant Lake District for a picturesque landscape of lakes, forested hills and volcanoes. 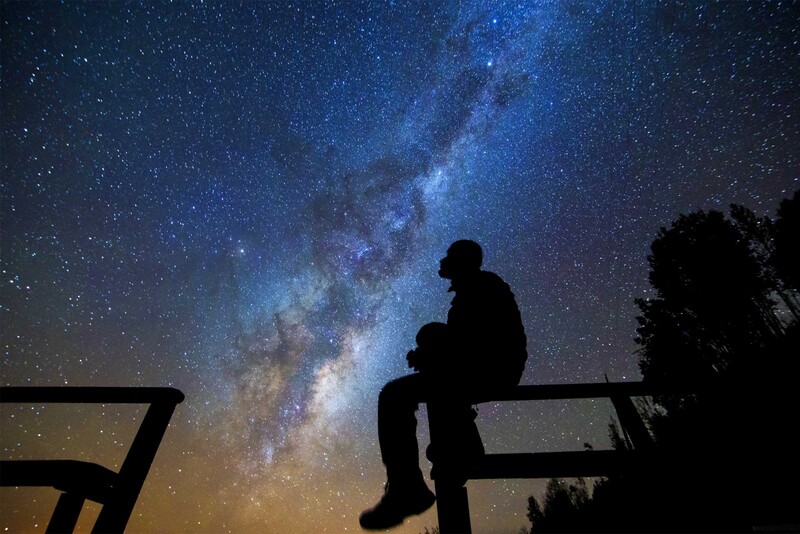 Visit Vicente Perez Rosales National Park, hike on Osorno Volcano, and spend a day on Chiloé Island, home to a combined colony of Magellanic and Humboldt penguins and the last redoubt of the Spanish colonial forces. 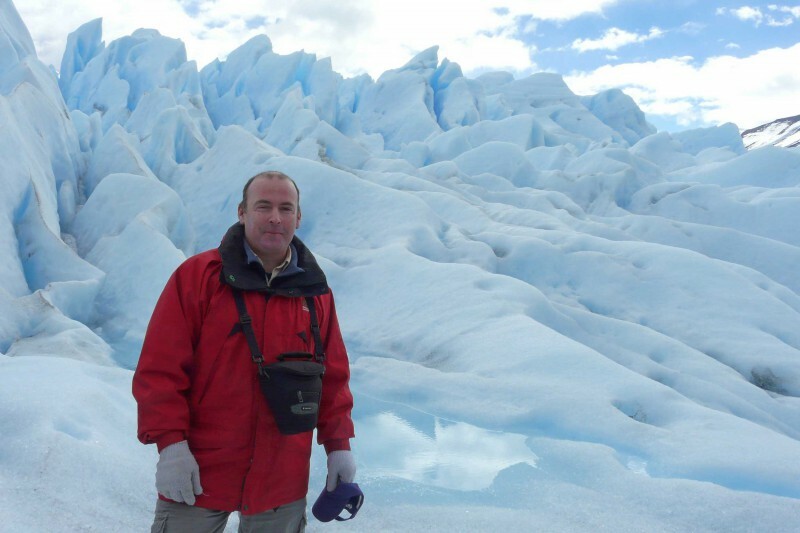 Continue to Patagonia in the far south to experience magnificent Torres del Paine – certainly one of the continent’s most iconic national parks. Enjoy wonderful landscapes and a surprisingly varied flora and fauna, including the chance to spot the elusive puma. For the active, there will even be an opportunity to hike to the base of the famous towers. With such variety and range of contrasts this itinerary is will appeal to those wishing to see Chile in all its diversity and splendour. Met on arrival in Santiago and transfer to hotel. The rest of the day is at leisure. 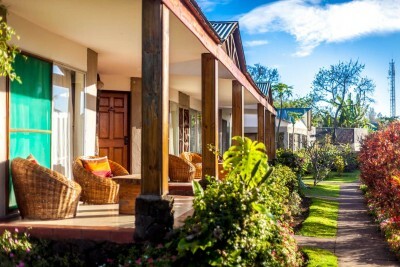 Transfer to Santiago Airport and fly to Easter Island. Afternoon at leisure to explore Hanga Roa independently. Staying at Hotel O'Tai. Includes Breakfast. In the morning head south to visit the toppled moai (statues) of Ahu Vaihu. From there continue to the Rano Raraku volcano, home to the ancient quarry from where about 95% of the island’s sculptures were carved. In the afternoon travel to Ahu Tongariki, the largest restored ahu (sacred ceremonial place) on Easter Island with 15 moai. Afterwards drive towards the east coast to Te Pito o Te Henua and nearby Ahu Te Pito. Then continue to the beautiful palm-fringed white sand beach of Anakena and nearby Ahu Nau Nau. There will be time for a refreshing swim in the warm Pacific before returning to Hanga Roa. Staying at Hotel O'Tai. Includes Breakfast and Lunch. In the morning drive up the extinct Rano Kau volcano and enjoy panoramic views of Easter Island in its entirety. From there visit the ceremonial village of Orongo and learn about the village’s past, culture and the history of the birdman cult. Afterwards drive down the volcano to Ahu Vinapu with its interesting stonemasonry, then see the wall paintings at Ana Kai Tangata cave. 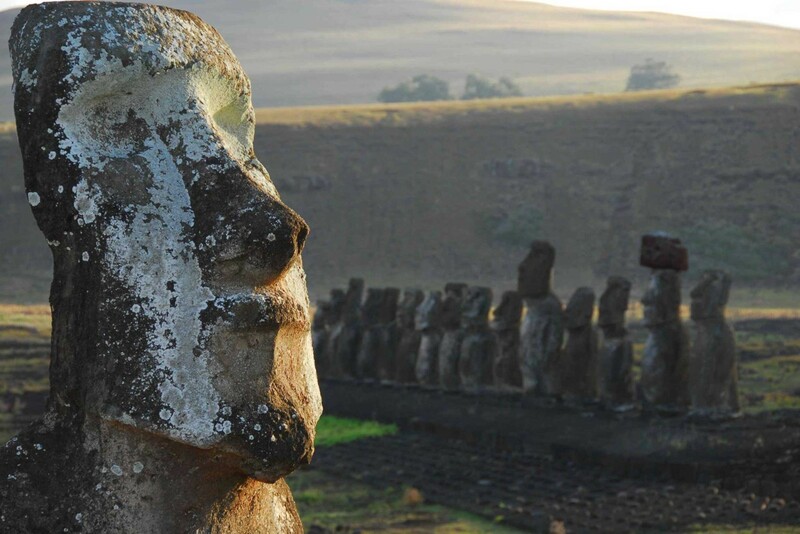 In the afternoon travel to Ahu Akivi which is located inland and features seven re-erected moai. From there continue to Hanga Poukura, an extraordinary ahu where a number of tumbled moai status and scattered pukao (topknots) can be seen. Next visit Puna Pau quarry that provided the sole source of the red scoria rock that the Rapa Nui villagers used to carve the pukaos. The last visit of the day visits the ceremonial site of Tahai boasting three ahus, restored moais, remains of boat houses, and a boat ramp. After a relaxed morning transfer to the airport and fly to Santiago. Transfer to Santiago Airport and fly to Calama. 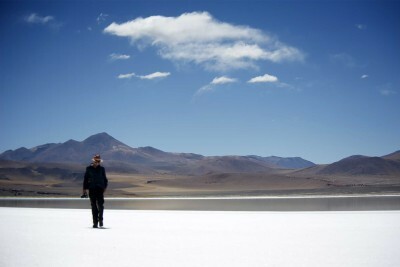 Met on arrival and transfer to San Pedro de Atacama. Afternoon shared activity. 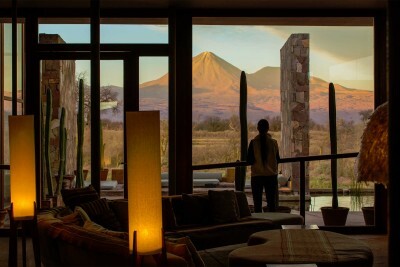 Staying at Tierra Atacama Hotel and Spa. Includes All Meals. 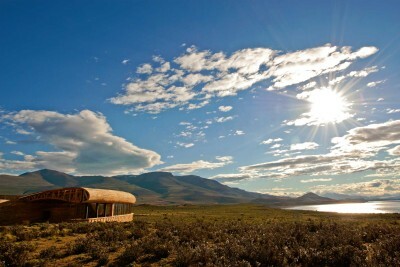 Enjoy two half days or one full day of shared excursions exploring the Atacama Desert. 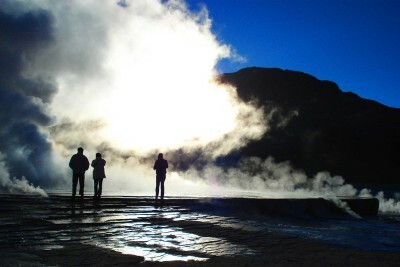 These could include a drive to the Moon Valley, Tatio Geysers or altiplano lagoons, hiking, mountain biking, volcano climbing (depending on physical fitness), star gazing, and a night hike when there is a full moon. 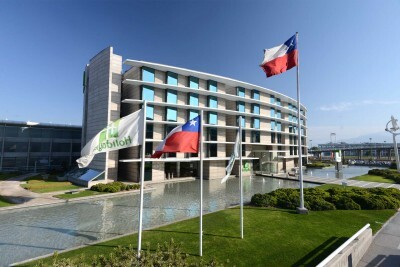 Transfer to Calama Airport and fly to Puerto Montt via Santiago. 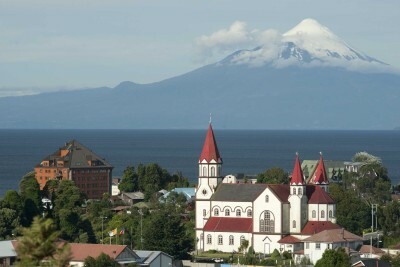 Met on arrival and transfer to Puerto Varas on the shores of Llanquihue Lake. 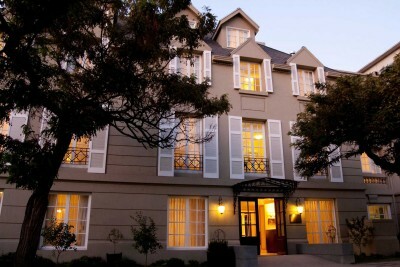 Staying at Hotel Cumbres Puerto Varas. Includes Breakfast. Head towards Vicente Perez Rosales National Park, stopping at viewpoints along the way to enjoy the landscape and wildlife. Once inside the park look out for torrent duck on the lagoon then continue to the Petrohue River and the Petrohue Waterfalls. After some time to explore, continue to Todos Los Santos Lake for a boat ride across the emerald water to the town of Ensenada at the base of Osorno Volcano. 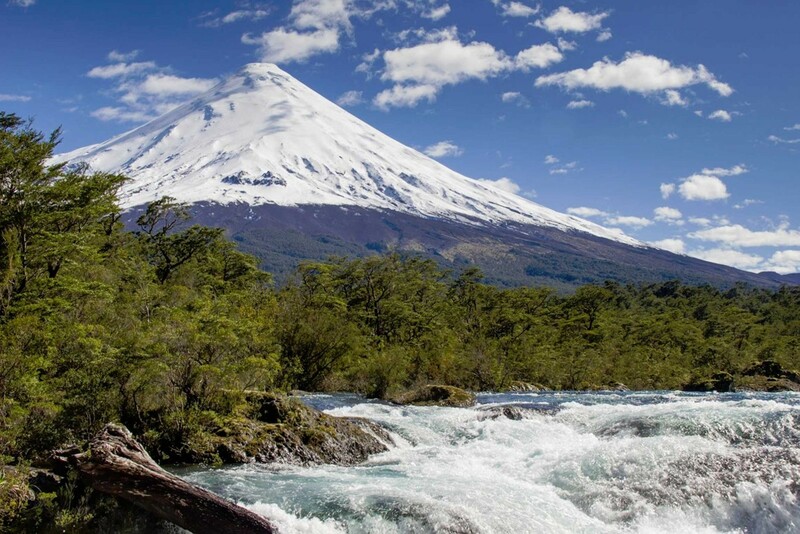 Depending on the weather conditions enjoy a trek on the volcano or explore the lake before returning to Puerto Varas in the afternoon. 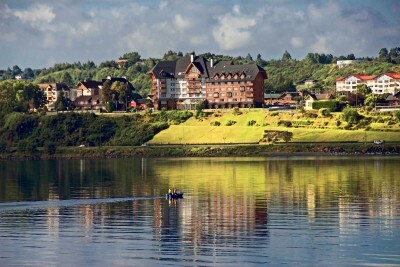 Staying at Hotel Cumbres Puerto Varas. Includes Breakfast and Lunch. 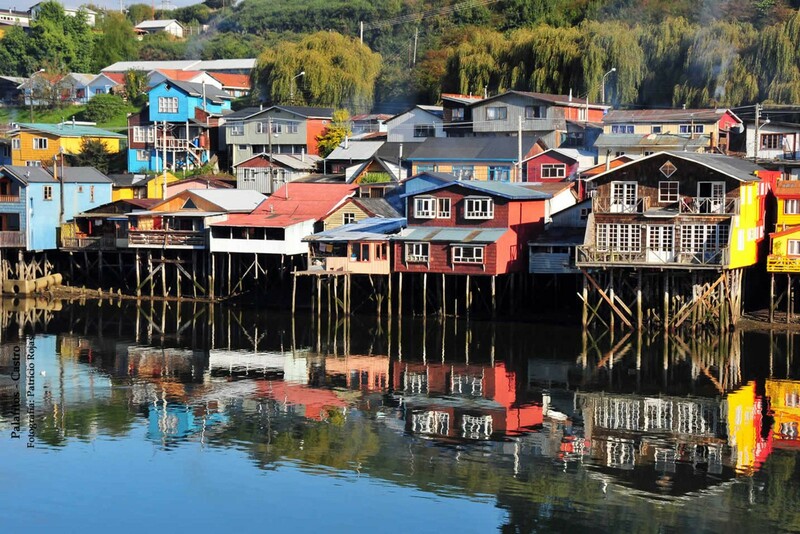 Transfer to Puerto Montt Airport and fly to Punta Arenas. Met on arrival and transfer northwards to your hotel overlooking Sarmiento Lake and the eastern sector of Torres del Paine National Park. The National Park is home to 26 species of mammals including guanaco, puma (Chile’s largest carnivore), the endangered South Andean deer (the huemul, Chile’s national symbol), two species of fox, and the Patagonian skunk. Bird species number 118 and include wading birds such as the Chilean flamingo which live in the numerous lakes and lagoons across the park, 15 species of birds of prey including the Andean condor, and South America’s largest bird, the flightless, ostrich-like rhea, which lives on the Patagonian steppe. Enjoy two half day or one full day of shared excursions exploring Torres del Paine National Park and some less visited areas outside the National Park. 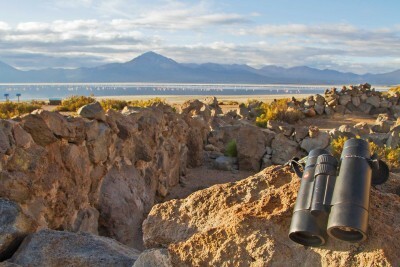 These could include a hike to the Cuernos viewpoint, French Valley or the Base of the Towers, horse rides, or vehicle based excursions to some of the principal sites of interest within the National Park, or to Estancia Cerro Guido outside the Park. Enjoy two half day or one full day of shared excursions exploring the National Park. 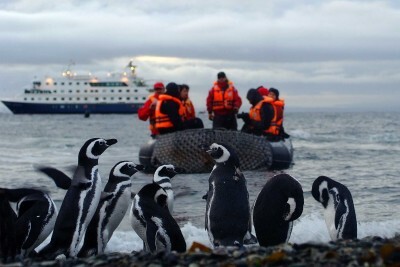 Transfer to Punta Arenas and fly back to Santiago. Met on arrival and transfer to hotel. Transfer to the airport and fly back to the UK. 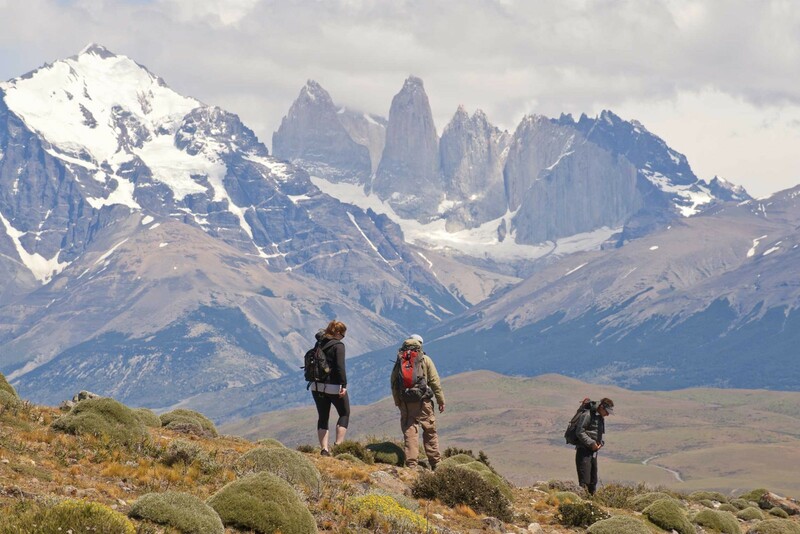 Be prepared for ever changing weather conditions in Torres del Paine National Park by packing suitable kit – it is possible to experience four seasons in one day there.